Research by Hardy Johnson, assistant professor of finance at Kansas State University, has examined the rising proportions of small trades (defined to be trades under 100 shares, or odd lot trades), their impact on markets, and their use in various trading strategies. Over the last several decades, there have been significant changes to the microstructure of domestic stock exchanges. Tick size decimalization, decreasing trading costs and spreads, and a decreasing role of market makers and specialists, for example, have all affected how our markets operate and how market participants interact on our exchanges. Quite possibly the most impactful development in modern secondary markets is the rapid advancement in technologies allowing computer algorithms to enter the exchanges and trade according to the strategy designed by their programmers. While the full impact of algorithmic trading (a.k.a. 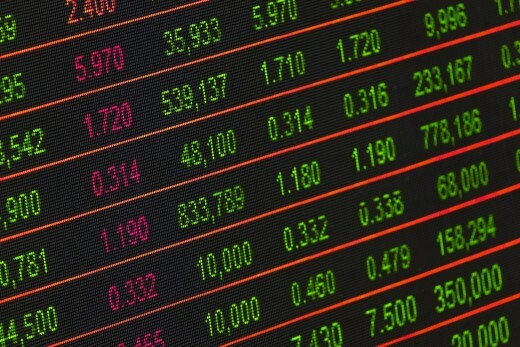 high-frequency trading or HFT) is not fully understood due to the anonymous nature of our markets, there are some effects being recognized and attributed to HFTs by academics. One of these is the dramatic increase in small trades being executed on stock exchanges. Research by Hardy Johnson, Assistant Professor of Finance at Kansas State University, has examined the rising proportions of small trades (defined to be trades under 100 shares, or odd lot trades), their impact on markets, and their use in various trading strategies. Traditionally, odd lot trades have been assumed to be completely unimportant when assessing market dynamics. Small trades were made by small traders who probably are not acting on the best information, and certainly did not have any measurable impact on prices or volume. Serious traders who made large trades that were impactful on prices traded in blocks of 100 to 500 shares at a minimum, and more likely in blocks larger than that. That is no longer the case. Many HFT algorithms, defined by many to the be a dominant force in modern trading, call for small orders to be submitted to the exchanges for a few reasons we think we understand, and probably a lot of reasons we have not yet deduced. Regardless, odd lot proportions have doubled in the last decade up from roughly 15% to over 30% of all trades. Additionally, and perhaps more surprisingly, odd lot trades are positively impacting prices, suggesting these small traders might not be so unimportant after all. Odd lot trades can arise by either an odd lot marketable order being submitted to the exchange, or by a resting odd lot limit order executing against an incoming order – or by both. Therefore, to assess the true impact of small submissions, the size of the order needs to be considered, not the size of the trade print, which is just a function of the exchange matching orders and does not necessarily reflect the size of the marketable order. The size of the marketable orders, which are generally considered to be aggressive orders in that they are taking liquidity from the market which has been posted by more passive, limit orders, can be reconstructed using data made available by the NASDAQ exchange and assessed with regards to its informed nature. When the size of the order is considered, odd lots are at least not more informed than the rest of the market and, despite their positive impact on prices, are in aggregate submitted with worse information (as evidenced by lower returns, poorer execution quality, etc.) than their larger counterparts. Odd lots, being such a large subset of the overall market, are likely a cross-section of the overall market, and thereby display characteristics one would expect of all trades. One such characteristic is that some small orders are ‘good’ and positively contribute to a trader’s strategy, and some are ‘bad’ which do not. Therefore, grouping all odd lots together to assess their usefulness probably does not give us the full picture. For example, very aggressive odd lot marketable orders which deplete the full depth at the inside quote are generating profits, whereas less aggressive odd lot orders do not. Also, the more aggressive odd lot orders have a smaller immediate impact on prices than less aggressive odd lot orders and larger orders. These results suggest that HFTs are successfully shredding their larger orders into smaller orders to lessen their price impact while building their position (a continuation of the stealth trading hypothesis). This is just one instance in which odd lot orders and trades can be used in a larger trading strategy. There also seems to be evidence of traders intentionally causing a cascade of small trades in which to hide their larger order by submitting an odd lot order which unbalances the top of the book. It has also been suggested by other research that HFTs practice exploratory trading which is submitting a small trade and assessing how the market reacts to it before proceeding with larger orders, and HFTs practice ‘pinging’ which is submitting a small trade within the bid-ask spread to look for hidden liquidity. While the algorithms and strategies of HFTs are closely guarded secrets, there are speculations as to other instances where odd lot trades might be useful, such as index matching, which would be the use of odd lot trades to finely tune a trader’s position to mimic an index such to create or redeem an ETF basket. Regardless of the reasons – technological advancements allowing larger traders to shred their orders and lessen their price impact, HFTs strategically using small trades to implement their strategies, ETFs and ETF arbitragers needing small trades match their index, or likely reasons we have yet to figure out – small trades are an increasingly important part of modern capital markets. Consequently, small trade research contributes to the much larger question of how is algorithmic and high-frequency trading affecting markets. Certainly there are aspects of HFT that are beneficial, consistency of prices across markets and their incorporation of new information, for example. But, are there are also allegations of predatory HFT such as front running and price destabilization. 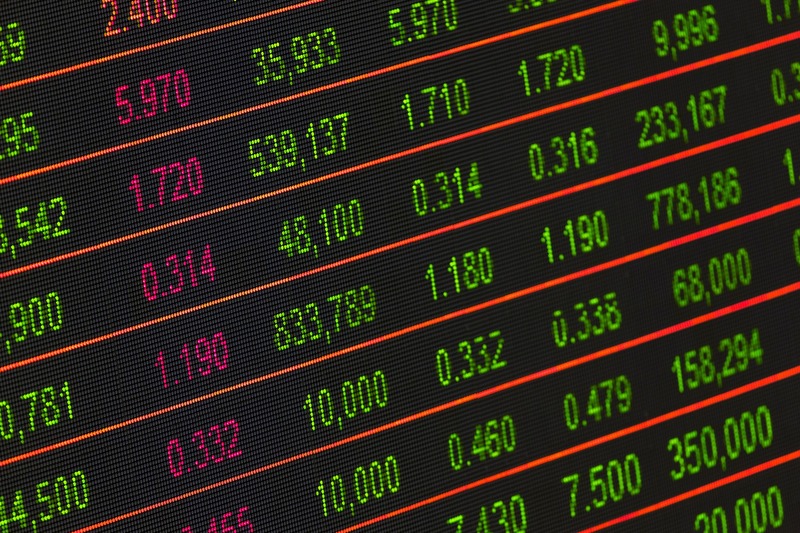 Market microstructure researchers have plenty of questions that need answering with regards to the complex nature of our technologically advanced markets and market participants. Individual investors should also be aware of the effects HFTs have on capital markets. HFTs are party to upwards of 70% of all trades (a number that is probably a little conservative since most major wirehouses and other investment firms employ at least some level of algorithmic trading). When mutual funds, pension plans, insurance companies, banks, and other financial intermediaries who house individuals’ retirement funds and savings enter stock exchanges, they are exposing the investing public to tactics employed by what could be predatory HFTs. Predatory or not, all investors are exposed to electronic trading mechanisms if they participate in the capital markets and are therefore exposed to the dangers that might be contained therein. There’s no better example of such dangers than the ‘Flash Crash’ of May 6, 2010 which has been largely attributed to computer algorithms and HFTs. I am self-protective, self-centered and status conscious: Can I be an effective leader?